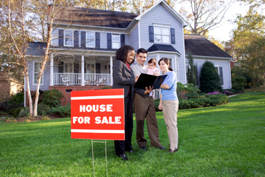 The listing process is focused on marketing your property for maximum exposure to sell at the maximum possible market price in the least amount of time. Market analysis, solid pricing guidance, and pre-list home preparations are just the beginning steps in the listing process. 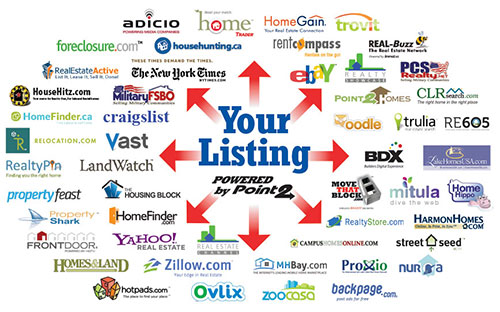 Our goal is to showcase your property in media venues that expose it to the largest number of potential buyers. Realty Express Homes will position your property to be seen by buyers interested in and ready to buy.